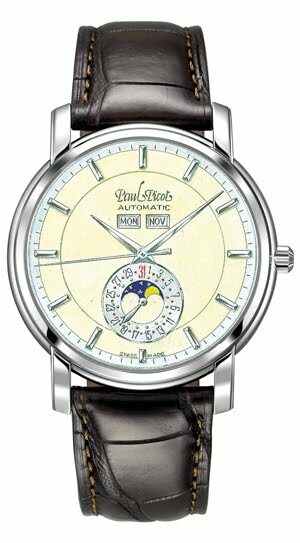 Paul Picot celebrates the 15th anniversary this year of its iconic Firshire collection with three new interpretations, including a Moon Phase. The movement has been the object of particular attention, and incorporates an innovative oscillating weight, the Megarotor, whose imposing 5.8 millimetres guarantee impeccable precision. The same technology drives a Regulator model and a Day & Date model, the two other timepieces in this anniversary line-up. 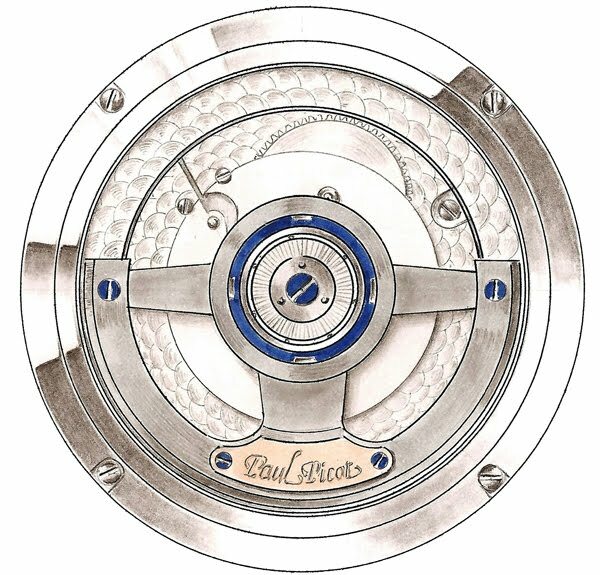 Now as always, Paul Picot instils its watches with the "art of being unique."